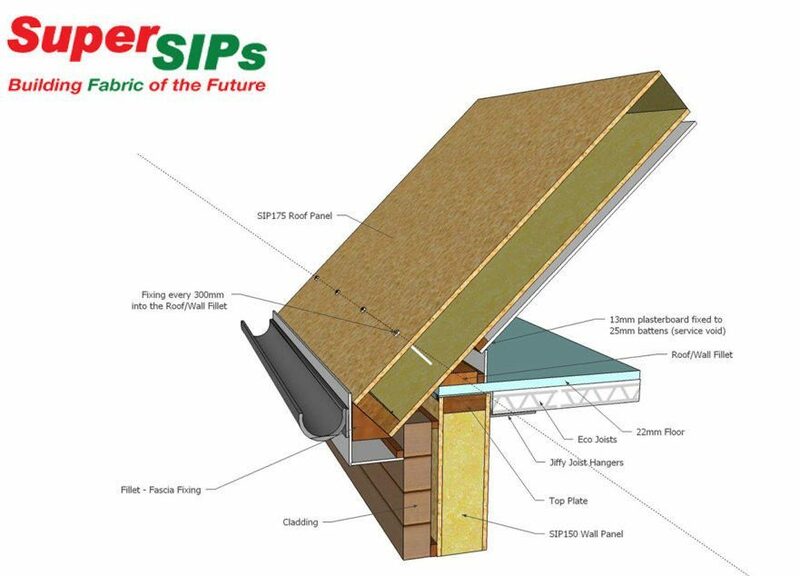 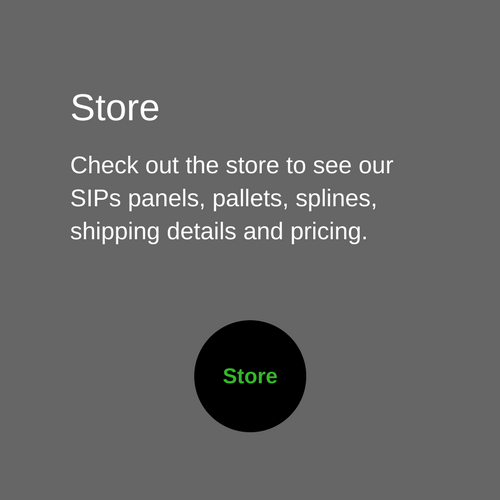 Not sure how the SIPs panels fit together? 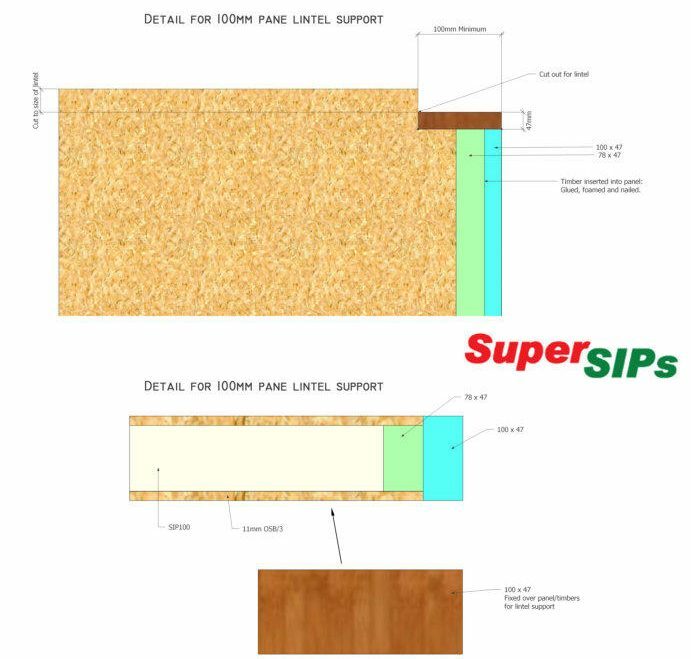 You can view our up-to-date drawings below or visit our technical downloads page to get the pdf files. 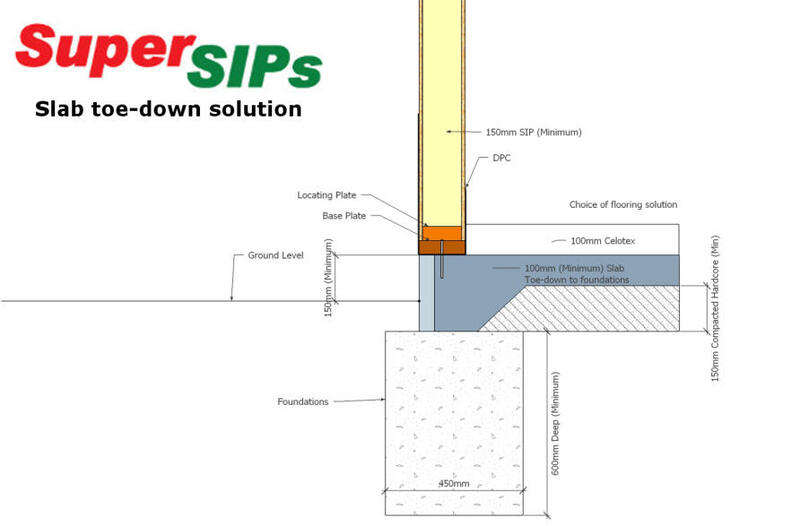 Joining the SIPs panels to the base-plates. 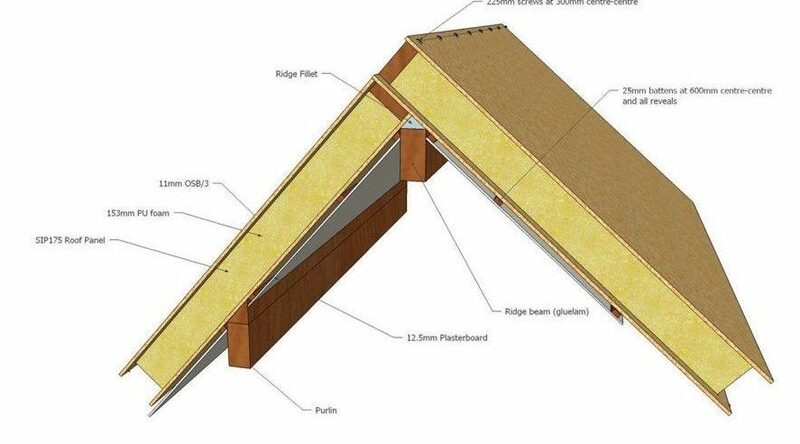 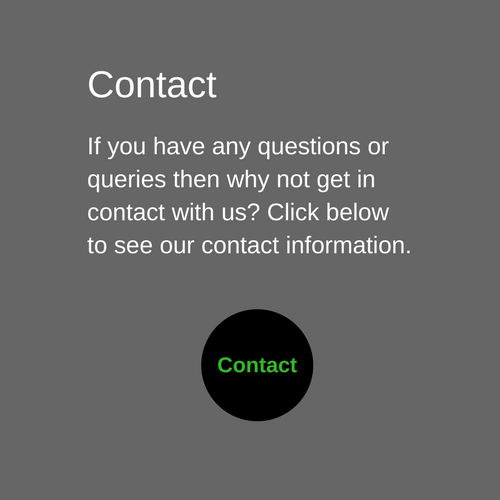 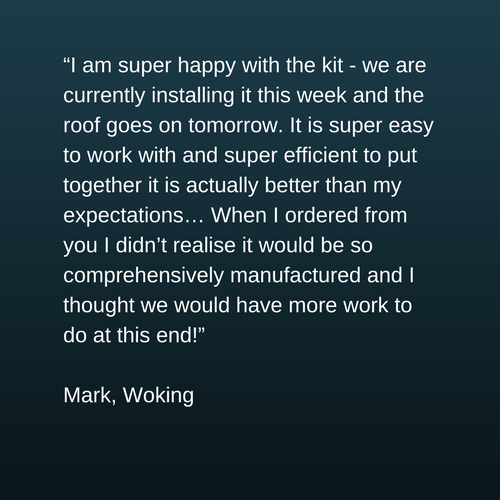 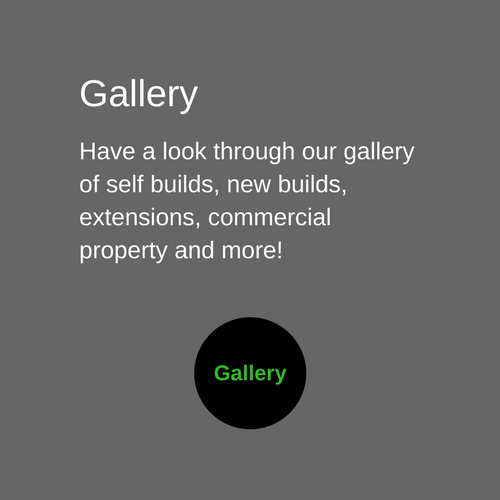 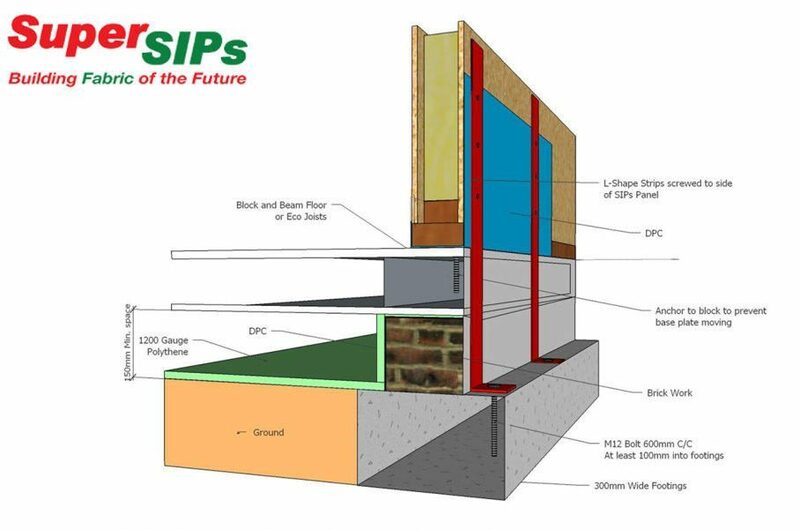 Wall, floor and roof fitting information for structural insulated panels. 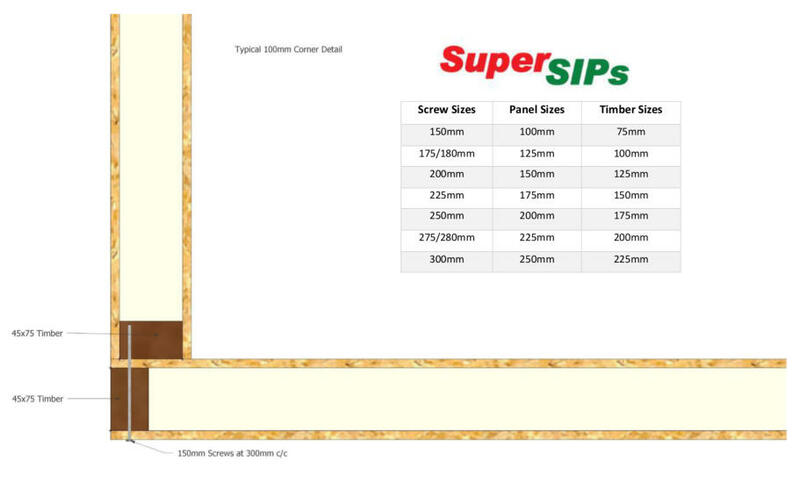 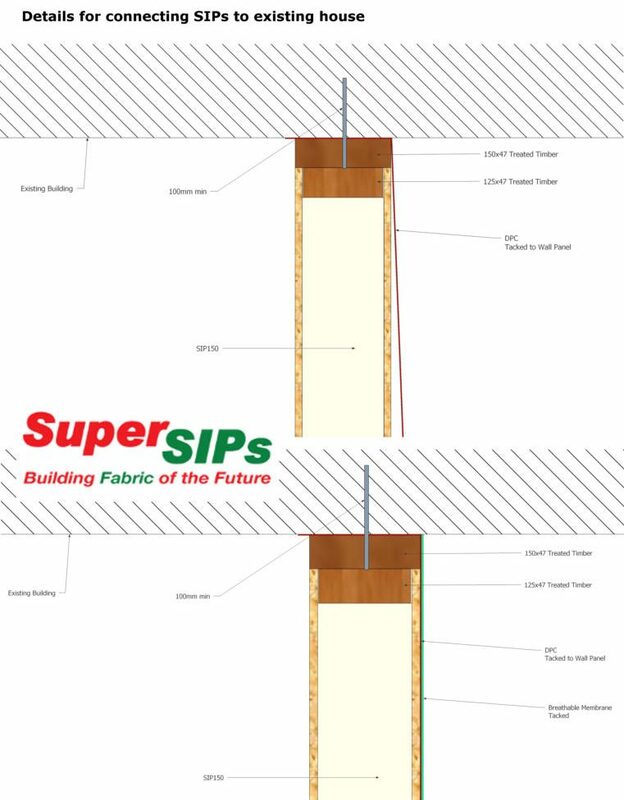 Typical construction for SIP party walls. 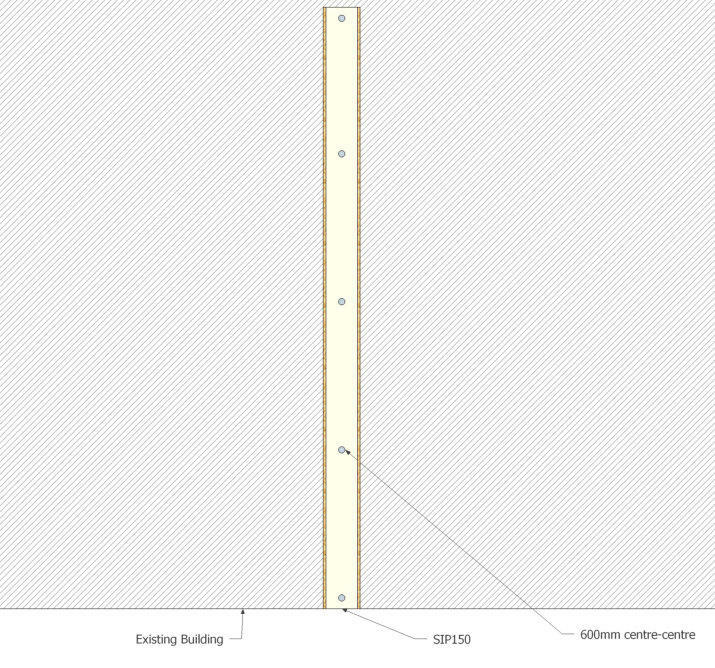 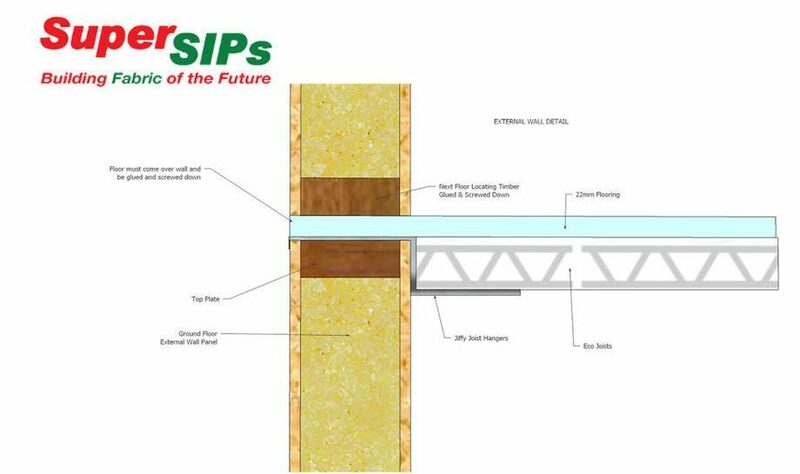 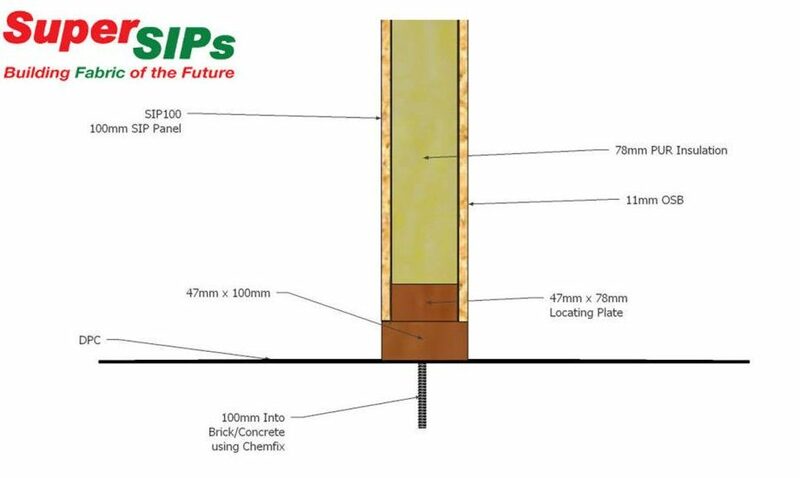 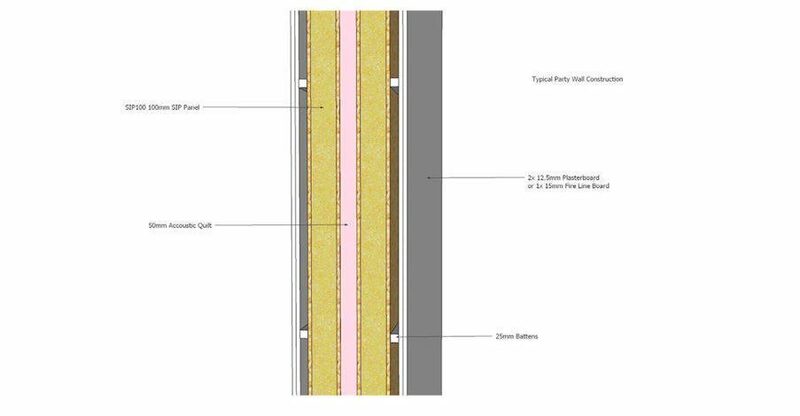 Typical construction for SIP walls using block and beam or eco joist flooring.